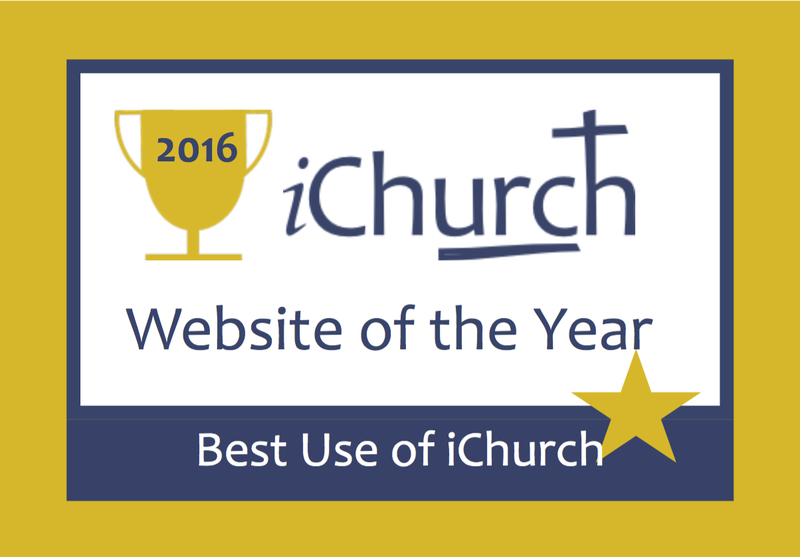 We are very pleased to announce that our new website has won the iChurch Website of the Year Award 2016 for ‘Best use of iChurch’ ! Congratulations to Wallasy Village Church which won the Website of the Year Award 2016 for ‘Best Church Site’. Have a look for inspiration, and it may encourage you to take up the great services offered by iChurch at Windermere! What do we win? A half day’s 1-1 consultation with Rebecca Gudgeon. We can use it to tweak our website, refine our skills or progress to the next level of WordPress website-building. We are invited to come and stay at the Windermere Centre and spend time with Rebecca in person, or to arrange to use the time in online workshops – or just to put Rebecca to work on their site! 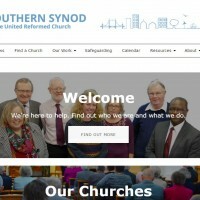 We have also received an iChurch Award badge to display on the site, and free iChurch web-hosting for one year. In addition, all of the shortlisted sites will receive valuable detailed feedback from our judging panel.